Windows & Network Administrator Portal: Dual Boot openSUSE and Windows. 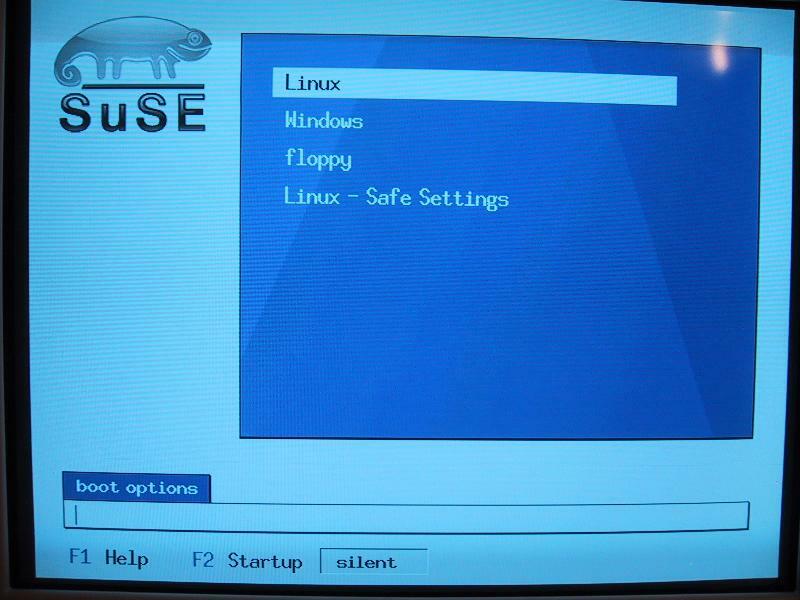 Dual Boot openSUSE and Windows. Let us Take 80 GB of HardDrive. 1)Boot From Windows cd ,MakeUpto Two Ntfs Partitions Say 20 Gb For C:/ and 20 Gb for D:/ and Rest Remains Free. You can Make 1 Partition For Windows. 2)There is a Step Including in The Dvd Installation of openSUSE Which Will Show You The Other Operating Systems in The Installation itself . If Windows Operating is Not Showing Up at the Booting Screen. hd0 Refers To Your First Hard Drive and 1 Refers To Your Partition No. Where The Windows Installed(like sda1). (hd0,1) can be Different as Per the Windows Installed. Restart Your System Now You have the Options to switch to Windows and openSuse.